Medici Lash is a physician–formulated combination of ingredients (lash accelerators, nano-peptides and botanicals) which stimulates your own natural lashes to grow longer, thicker and darker. It takes between four to six weeks of daily application to see results. After removing any make-up the fine brush is applied just above thelash line on the eyelid skin, just as you would apply a liquid eyeliner. One dip of the fine wand applicator is enough to do upper and lower lashes of both eyes. It is important not to be heavy-handed as a very minimal quantity of the solution is required to stimulate the lashes. 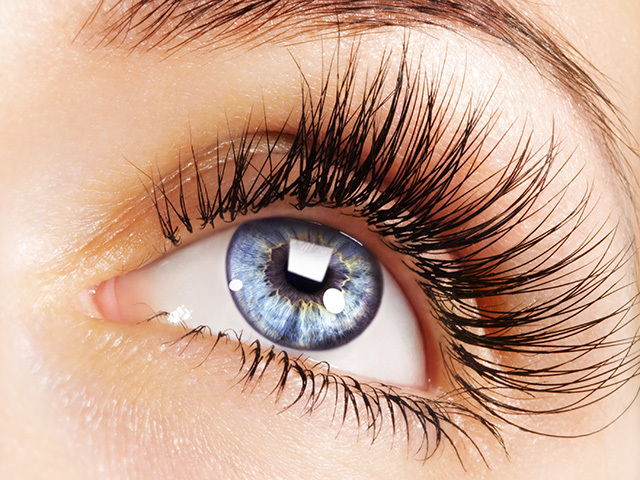 A single vial of product lasts many months so it is more cost-effective than the regular up-keep of eyelash extensions. Medici Lash works by absorbing through the skin of the eyelid to nourish and the hair follicle. This produces a healthier, thicker and darker hair which grows longer in the follicle. Medici Lash can also be applied to over-plucked eyebrows to help restimulate their growth. It can be applied to the whole eyebrow or just the outerhalf of the brow where many women tend to experience sparse growth. “I’ve been hunting for a product that stimulates natural eyelash growth for over two years. I researched and personally tried a few natural eyelash stimulants on the market and experienced disappointment due to lack of results. That is, until I came across Medici Lash! My staff and I are all using Medici Lash and it truly works. I’m really happy with my longer natural eyelashes and I have now stepped back to using my Medici Lash twice per week for maintenance." Dr Kylie Regli Cosmetique Solutions. Where Can I Purchase Medicilash? The clinic's location at Suite 9, 5 Markeri Street, Mermaid Beach is central to the Gold Coast with designated undercover parking for clients. The premises themselves are very upmarket and discrete. © 2018 Cosmetique Solutions. All rights reserved.